Although I am no longer a student at LSU, I still bleed purple and gold. It’s once of those schools that once you go there, you can’t help but always love it and cheer for the team. 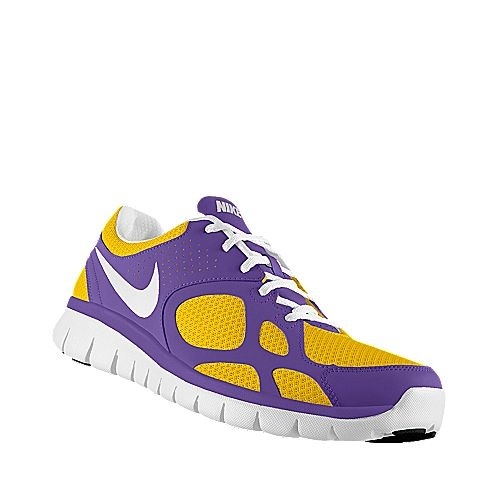 While I wish I could wear some LSU gear on ALL of my run, I don’t have enough of it so instead, I think I will replace my current running shoes with these lovely purple and gold Nikes when they start to fall apart. Unfortunately, it seems like they have a lot more miles on them because I haven’t been running outside but once spring comes around, I’m hoping to do some serious damage. You can also design your own shoes on the Nike ID website found here. While scrolling through Pinterest pages the other day, I came across this Australian company that I instantly fell in love with. All of their products, while on the pricier side, look so comfortable. 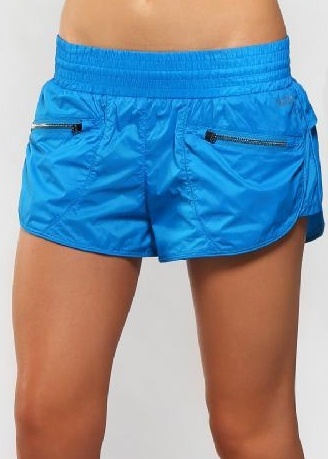 These Precious Run Shorts in particular caught my attention because of their zipper pockets. I know that most running shorts like the Nike Tempo ones I usually wear have a pocket but it doesn’t zip causing me to worry about losing my key somewhere along a trail. Additionally, these shorts, like the Tempo shorts have knickers (I love that they call them that) that keep the shorts from riding up. Sounds like a perfect pair of shorts to me! I’ve heard nothing but good things about these compression sleeves. 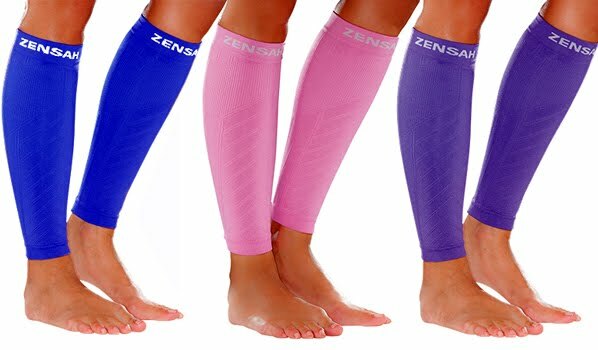 The sleeves help to increase blood flow to and in turn the amount of oxygen that reaches the muscles allowing for faster recovery. They also have silver in the fabric which helps to prevent bacterial growth. Sounds like a great product to me!…plus, they come in a huge range of wonderful colors. I can’t say for sure because I haven’t seen this product in person but from what I can tell, it seems much smaller than the other Forerunners. 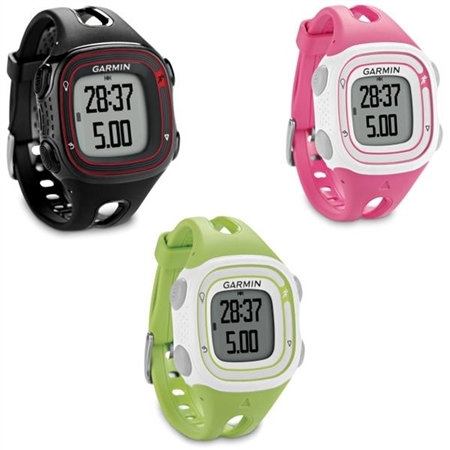 The size of these GPS trackers has always been a deterrent but this once seems like it would be the perfect size. Plus, I can’t complain about the color options either! I also like that it doubles as a watch. 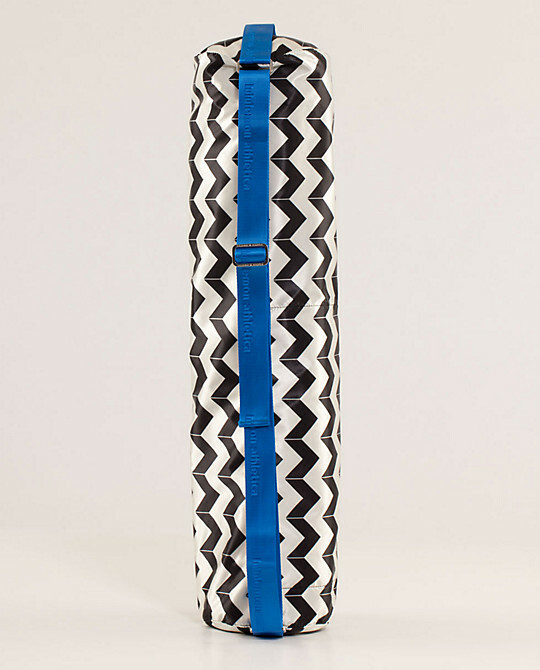 I guess this one isn’t really a running necessity but how cute is this yoga tote! I would like to think if I had a tote like this I would be more likely to take the time to find a class to go to although that is probably far from the truth. What products do you have on your wish list?